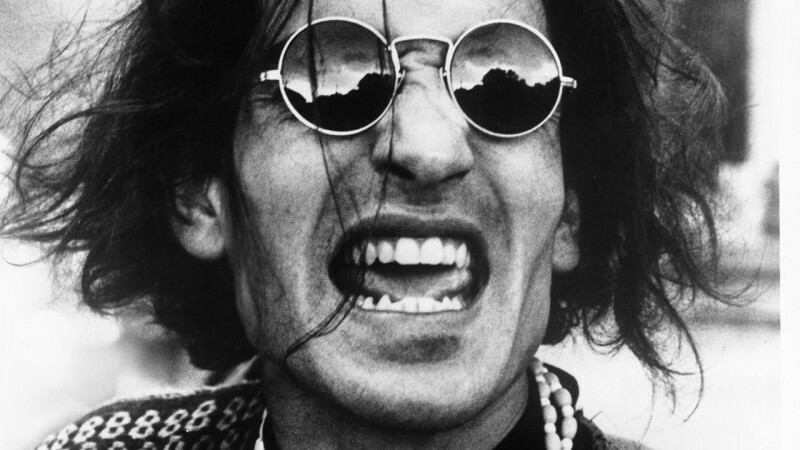 Long-time cannabis advocate and Beatle buddy David Peel died last week. PLANES | "We're sorry for any confusion. A mistake was made in the database of our new 'What can I bring?' tool." So said the Transportation Security Administration's official Twitter account last week in response to a handful of attentive sleuths who noticed a significant policy shift on the federal agency's website. Ice picks, meat cleavers, nunchucks and paint thinner are still off limits, at least in carry-on baggage, but for a brief moment on April 5, marijuana was (inadvertently) OK'd for air travel with a bold, green "Yes" for carry-on and checked baggage. Oops. A flurry of news reports about the error alerted the TSA, which has since revised the site to match their official policy (the red "No" means "not permitted"). The seed of confusion, however, was sown. "So can we take [pot] on board or naw? Lol that's all I'm asking for!" asked a bewildered poster in the comments section of a related piece on Marijuana.com. The TSA acknowledges that it has "no regulations on transporting marijuana" and that its security officers "do not search for marijuana or other drugs," but if they find a joint in your fanny pack, you will be reported to law enforcement. But marijuana is legal here in Washington, you say. Too bad, says the TSA. Uncle Sam pulls its strings, and one runs straight to the wagging finger of Attorney General Jeff Sessions, an anti-cannabis crusader.